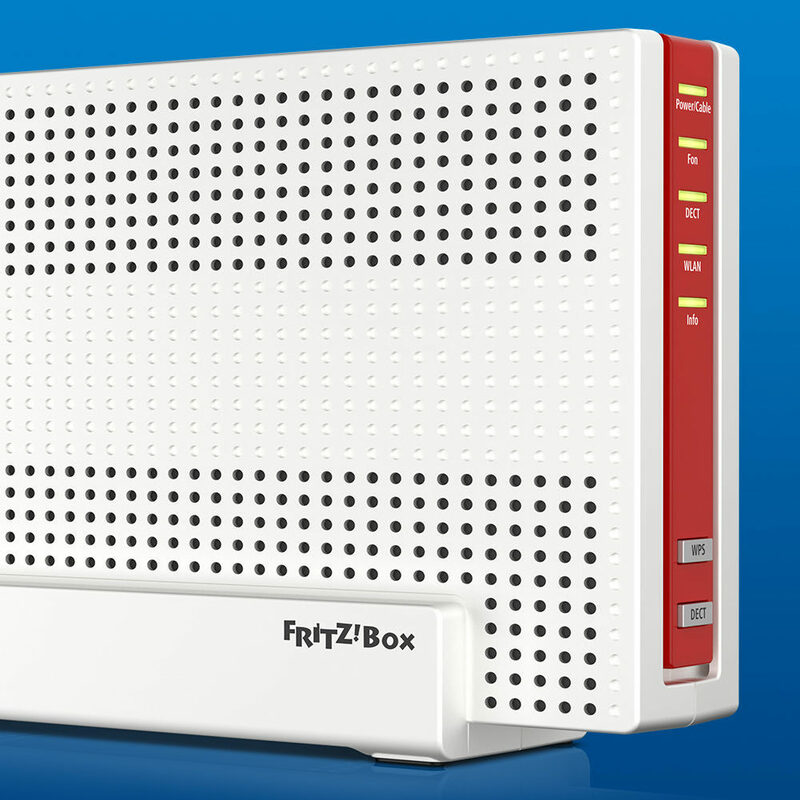 [Review] Premiumize Multihoster - Premiumize your internet! Premiumize does not offer a flatrate. The service put a fair use limit in place which gives you 1000 points for one month. Every point corresponds with one gigabyte. 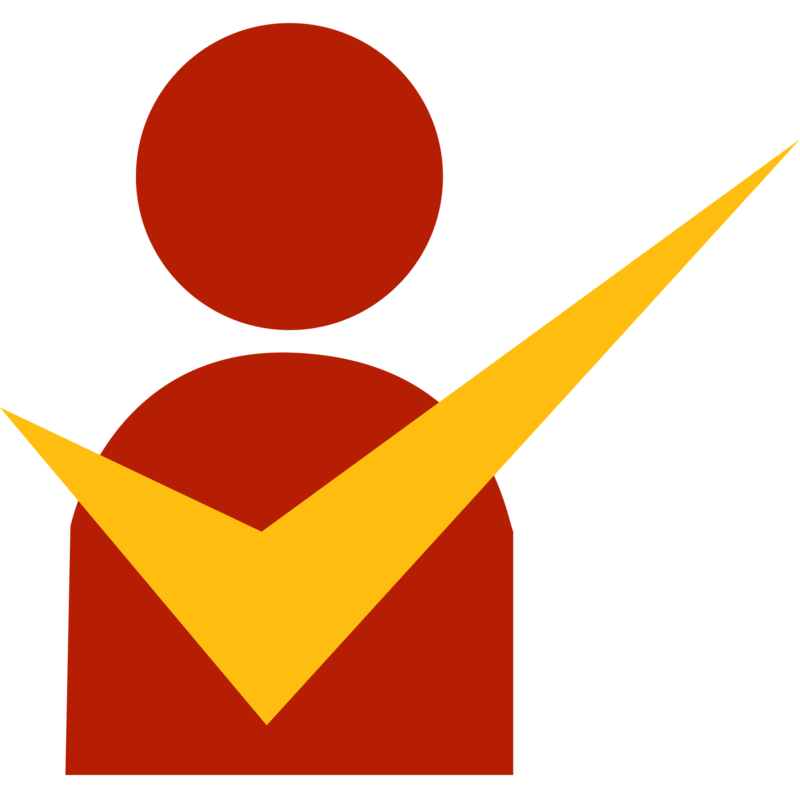 The offered services have different factors: Uploaded.net has the factor 2. Which means that every loaded gigabyte costs 2 points. The VPN service has the factor 1, every gigabyte you use costs 1 point. If you just want to use the VPN service you can use 1000GB (1TB) every month. If you just want to use uploaded.net you can use 500GB every month. Some services also have daily limits. Uploaded.net is limited to 50GB per day. If you own an “original” uploaded.net account you are allowed to load 30GB per day. You can send torrent and usenet files to the premiumize cloud. This files can be directly streamed withour a download. 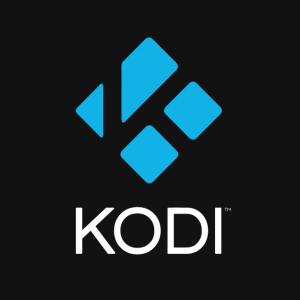 Premiumize offers a Kodi plugin which allows you to stream the files on your mediacenter. 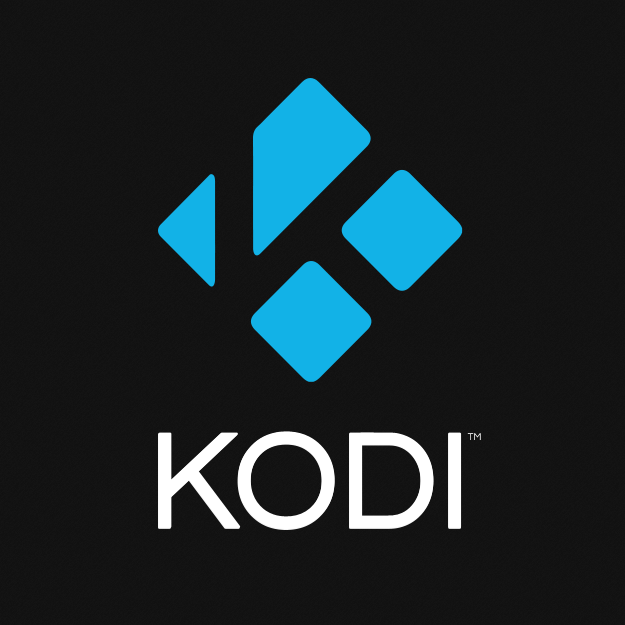 You can also add your Premiumize account to Exodus (also a Kodi plugin) and stream movies in Full HD in premium mode. Downloads can be done via the webdownloader, which generates premium links from filehosters, or with applications like JDownloader 2 and Candisoft Load. You can find Tutorials, FAQs and a support center on the website of the service. I opened several tickets and always get help from the support staff. The mentioned features makes the service easy to use. The price is just awesome! 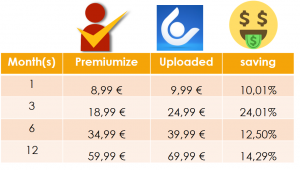 Every plan is cheaper compared to a single uploaded.net account.